Who is Jordan P. Anderson? Jordan is a cinematographer and content strategist based out of the Washington, D.C. area. Jordan takes on projects by first understanding a client’s business and their needs as a company. Knowing the core strategy, Jordan is able to produce effective and compelling video content to help solve the client’s pain points. In total, Jordan has worked on over 400 video campaigns and has traveled over 150,000 miles as a cinematographer. New Horizons in Washington, D.C.
Jordan has recently moved to Washington, D.C. to work as cinematographer and content strategist. Over the last few years, the pace and creative execution of video content has changed dramatically. Jordan has taken it upon himself in his process to better understand how video content performs in the 2019 marketplace. In 2013, he founded Valley Films. His experience, as an entrepreneur, developed his skills and knowledge of social media and video content marketing to always tell a compelling story in the modern year. He then moved to Baton Rouge, Louisiana to work in Louisiana’s budding film industry. Staying up to date with camera trends, technologies and social media tactics is vital to being a successful content creator in today's market. 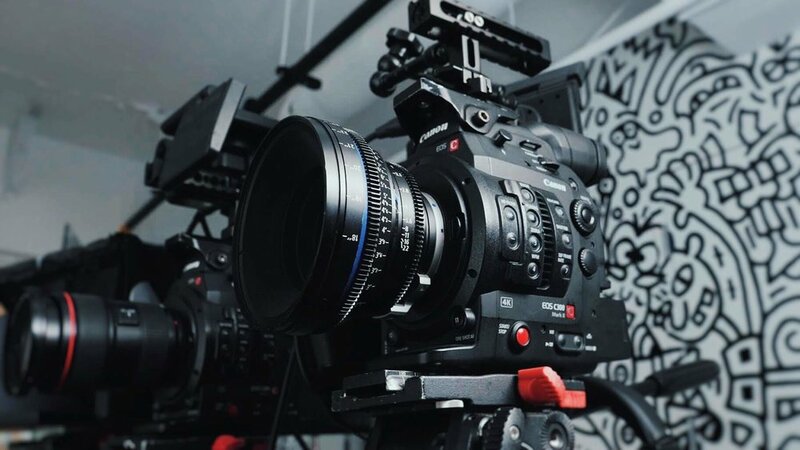 Jordan has had a deep working knowledge of the Panasonic GH5, Canon C300MK2, Sony FS7, FS700 and RED DSMC2 lineup.